She just leaned down to take a drink of water officer, and then she just died in my arms. Oasis 'album cover' Be here now.....FAIL!!! 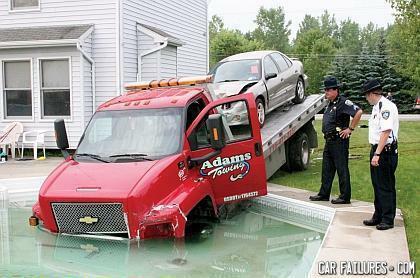 we're gonna need a bigger tow truck, or a smaller puddle. Why didn't suzzana go to school on Monday? ?